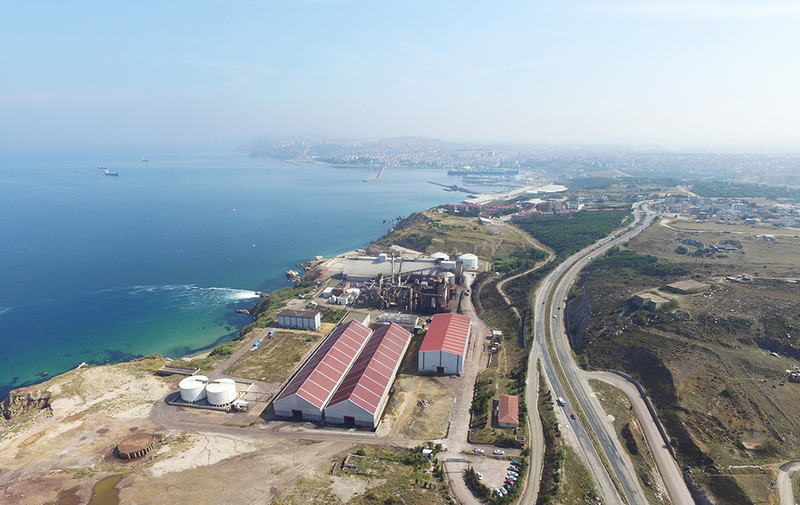 Founded in 1967 in the Bandırma district of Balıkesir, the Bandırma Boron and Acid Factories Enterprise (Bandırma Bor ve Asit Fabrikaları İşletme Müdürlüğü) processes boron and turns it into high-quality, sustainable refined boron products with high added value. 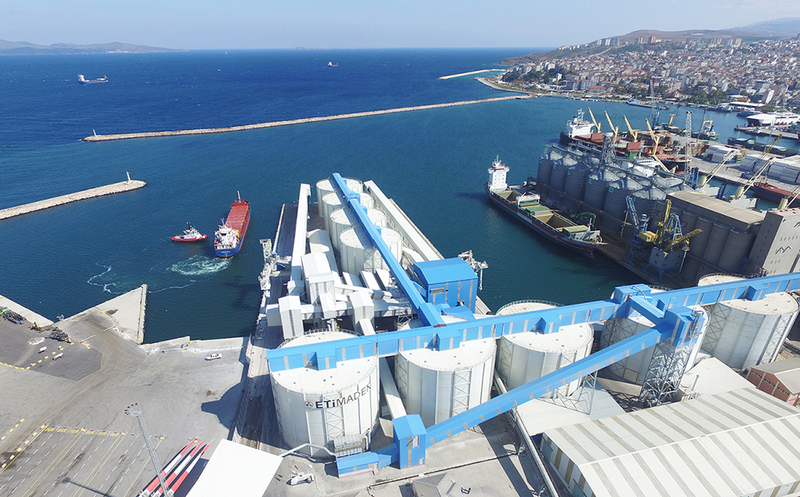 As one of the most important centres for the production of boron-based products in Turkey, which is home to 73% of the world’s boron reserves, the Bandırma Boron and Acid Factories Enterprise contributes to the growth of the economy in Turkey and the world by supplying global markets with boron products via the Bandırma Port. 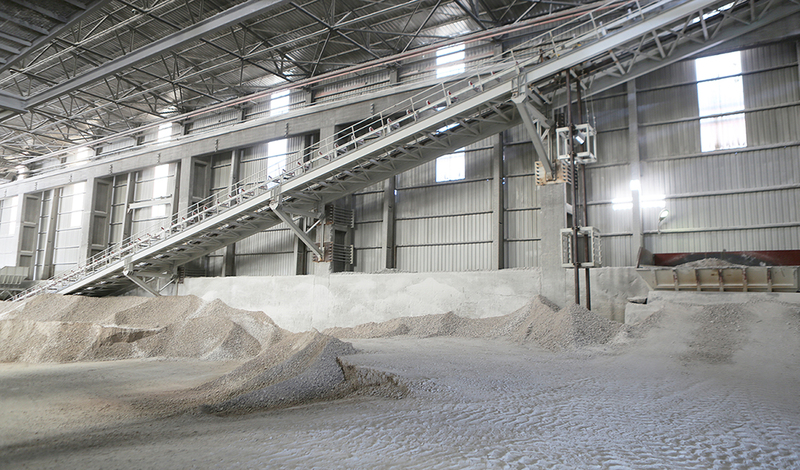 Mined in fields that are regulated by Eti Maden IGM subsidiaries, tincal and colemanite are made ready for use by being processed at the Bandırma Boron and Acid Factories Enterprise and being turned into Boric Acid, Etibor-48, Borax Decahydrate, Borax Pentahydrate, Ground Colemanite, Anhydrous Borax, Etidot-67, Zinc Borate, and Boron Oxide (Amorphous and Glassy). 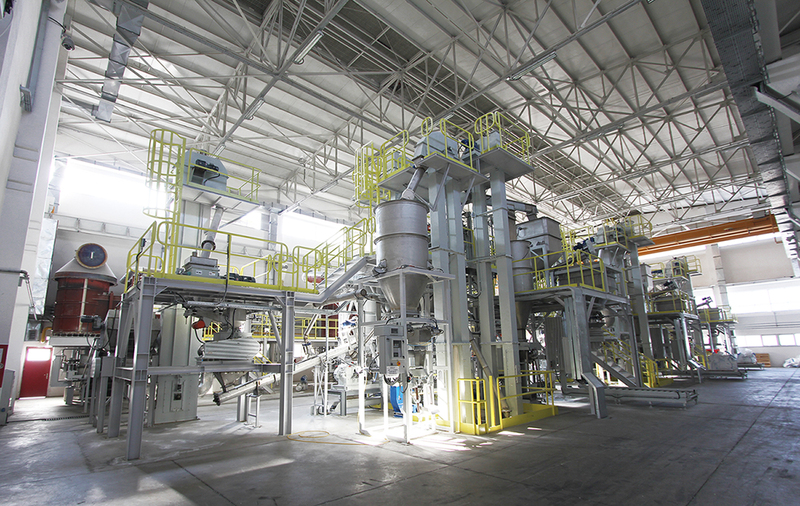 Continuously expanding its product portfolio through research and development projects, Eti Maden makes sure that the production of amorphous boron oxide, glassy boron oxide, anhydrous borax, Etidot-67, and Zinc Borate, which are produced from Borax decahydrate, borax pentahydrate, and boric acid, is highly efficient and complies with global quality standards through the use of advanced technologies. 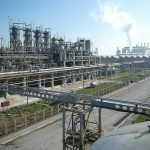 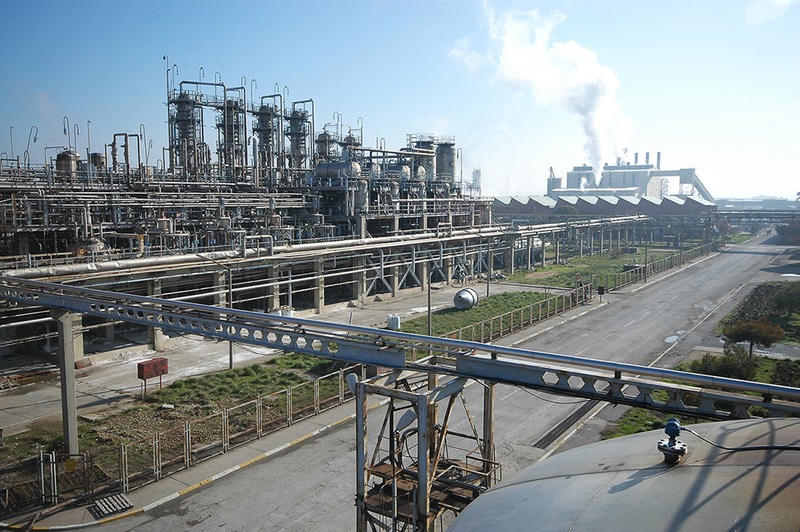 The Bandırma Boron and Acid Factories Enterprise (Bandırma Bor ve Asit Fabrikaları İşletme Müdürlüğü) produces approximately 400,000 tons of refined boron-based products per year with an ever-increasing production capacity. 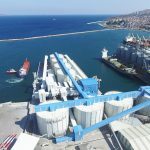 Carrying out more than 900,000 tons of exports per year, the Bandırma Port Facilities (Bandırma Liman Tesisleri) was merged with the Central Headquarters under the name of Bandırma Logistics Unit (Bandırma Lojistik Birimi) in 2014, thus becoming an important global representative of Turkey along with Bandırma Boron and Acid Factories Enterprise. 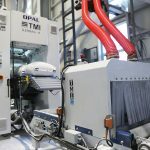 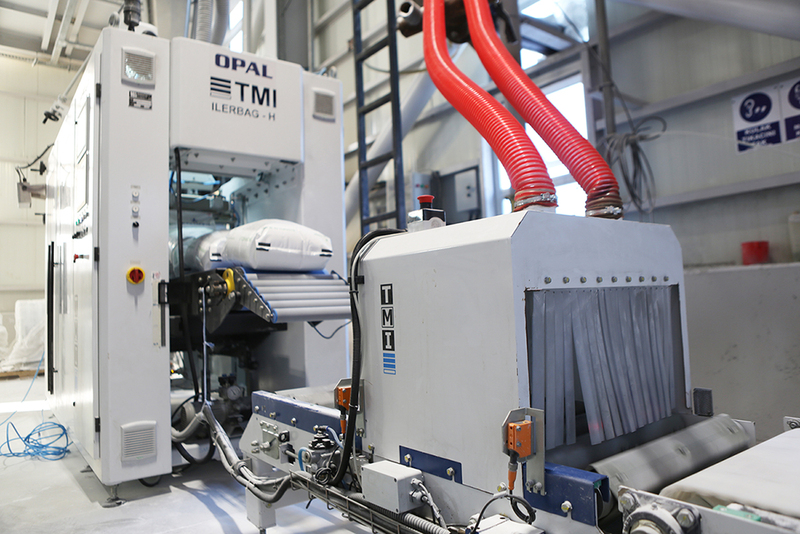 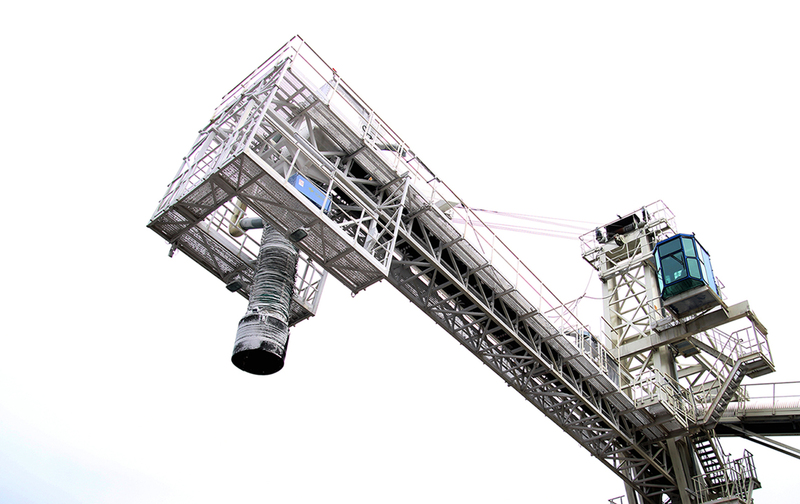 Thanks to the technologies that are developed within the enterprise, the production of equipment such as crystallizers and tinker are carried out. 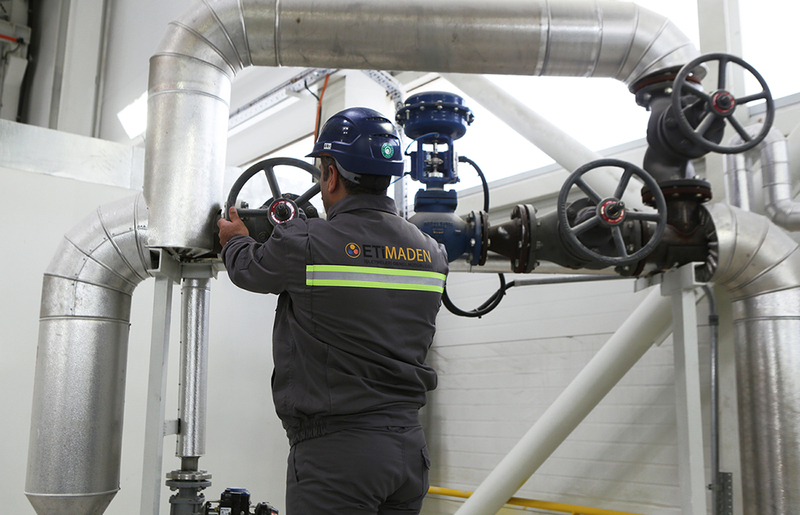 Moreover, the enterprise aims to improve production processes and increase efficiency through projects that are conducted in accredited laboratories. 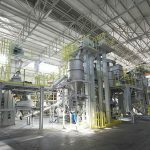 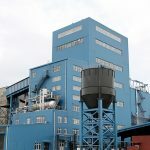 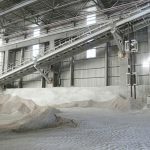 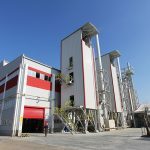 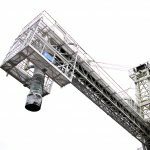 With its environmentally conscious production approach, the Bandırma Boron and Acid Factories Enterprise takes precautions against dusting and air pollution that might occur at the facilities. 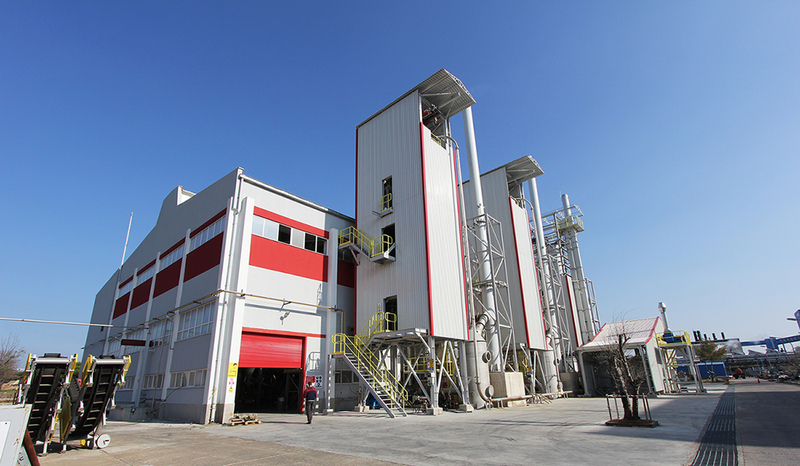 Advanced logistics and a wide distribution network are aimed through improvement projects with the modernization of the loading area. 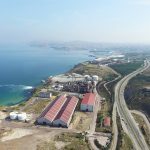 Moreover, the Bandırma Boron and Acid Factories Enterprise generates its own energy at its own facilities within the factory, contributing to energy saving and the economy. 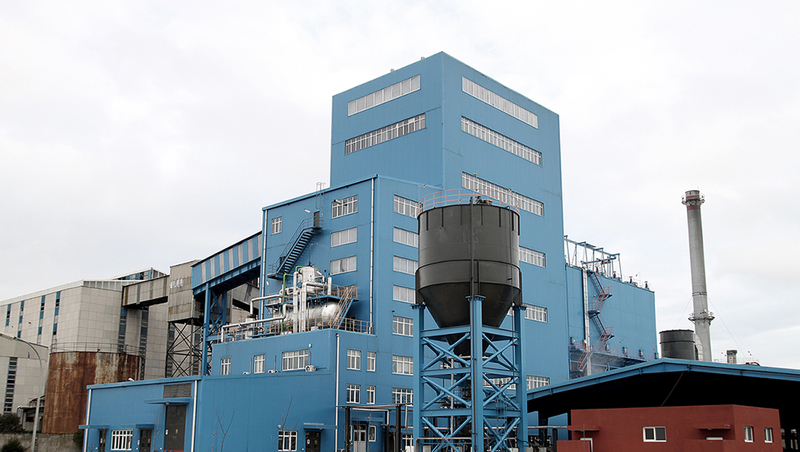 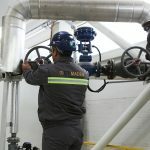 Aiming for perfection in line with the satisfaction of all stakeholders, the Bandırma Boron and Acid Factories Enterprise supports its quality services with strong references, such as quality, energy, environment, occupational health, and safety management systems along with accredited laboratory certificates.